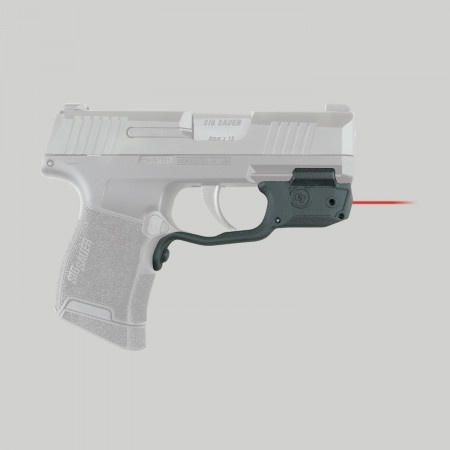 This category keeps you up to date with the newest and hottest lasers and lights attachments for weapons. Lightguard™ for SIG Sauer P365 | LTG-772 | Crimson Trace-MTR Custom Leather has holsters for them. 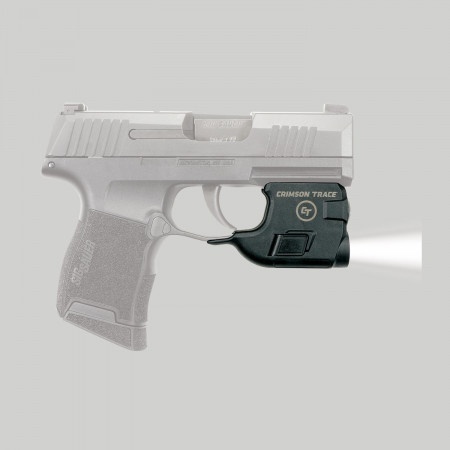 The LTG-772 Lightguard™ is a 110 Lumen LED White Light designed to securely fit around the trigger guard of SIG SAUER® P365 pistols. Featuring ambidextrous Instant Activation™ with Constant and Momentary modes, the LTG-772 offers over one (1) hour of illumination with two (2) 1/3N batteries (included). With ruggedized polymer construction and a rapid change battery cap, this tactical light offers effective illumination for P365 owners. A best-in-class weapon mounted light from the brand you trust for personal protection optics. When I was a “rookie” police officer in 1985, Streamlight had a reputation for providing strong, durable and most importantly “bright” flashlights that were also “rechargeable.” Considered magical by cops working the nightshift, being made of metal didn’t hurt their reputation either … a far cry from our department-issued two D-cell plastic flashlights with incandescent bulbs. We gladly shelled out our own money to have such a superior flashlight.Today, Streamlight is still setting the trend with a large array of tactical lights and lasers allowing professionals and civilians to optimize the effectiveness of their firearms while investigating suspicious activities in low-light scenarios.The TLR-8 Weapon Light/Laser SeriesThis year, Streamlight introduced the TLR-8 Weapon Light/Laser Series, a high performance, low profile sighting device to the TLR series of rail-mounted tactical light systems. The TLR-8 also features an integrated red aiming laser.The new system is among the smallest rail-mounted lights in the TLR line, delivering 500 lumens to any low/no light situation. Mounting onto a variety of compact and full-sized pistols, the TLR-8 provides safety and versatility with enhanced target identification and aim in low-light environments.The TLR-8 has two modes of operation, a steady light providing constant illumination and a disorienting strobe feature for suspicious targets. The TLR-8’s red laser provides accurate point of aim in low/no light conditions after proper sight-in. The TLR-8 Weapon Light/Laser runs on a single 3-volt CR123A lithium battery. It features a powerful LED delivering 4,300 candela and 500 lumens. Put in laymen’s terms, it’s going to temporarily blind anyone looking into a light so bright. The battery provides approximately 1.5 hours of constant light/strobe use and 18 hours of laser-only operation. Mounting/removing of the TLR-8 is quick, easy and secure, and is easily accomplished with one hand — safely away from the muzzle. A “safe” lock feature keeps light/laser from activating prematurely for tactical or clandestine reasons. 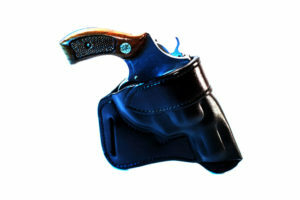 A key kit is supplied to allow mounting to a large array of handguns of any light on the market. The TLR-8 is constructed of 6000 series machined aircraft aluminum with a black anodized finish. Weight is a measly 2.64 oz., and length is 2.15″. Give yourself the tactical edge with Streamlight’s TLR-8 Light/laser to illuminate and identify the threat. The Streamlight TLR-8 Weapon Light System has an MSRP of $350. You can purchase leather holsters from MTR Custom Leather for any weapon with the new Streamlight TLR-7 or TLR-8 (we carry all of the streamlight weapons). 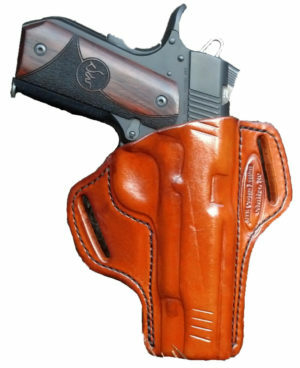 Check out www.mtrcustomleather.com choose your holster and design it and we will build it and ship it to you! 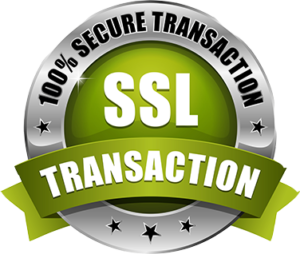 If you have any issues please call (336)879-2166. 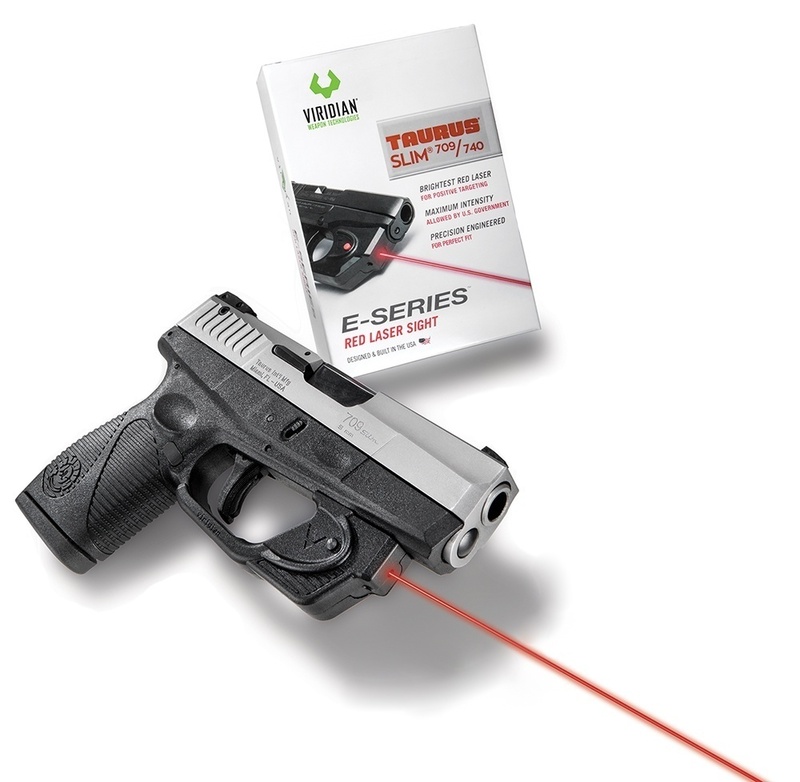 Viridian E SERIES red laser sights are essential for the everyday conceal and carry owner looking for an affordable price-point. They feature the most powerful red laser available and delivers rapid target acquisition when you need it most. With ambidextrous, button activation and a range of 25 yards in daylight and 1 mile at night, the E SERIES is the essential laser sight for your handgun. Do you have one of these lasers below on your weapon? Great! Now we have holsters for them.